A mighty congratulations to team Europe for regaining the Ryder Cup! In what some would say a complete trashing of the U.S team, Europe lead a decisive victory of 17½ to 10½. The tournament can be summed up by Sergio Garcia, who said, “I don’t usually cry, but I couldn’t help it, what a week,” after securing his own victory over Sir Nick Faldo. Even the U.S team captain Jim Furyk said, “You have to tip your cap, they outplayed us.”. Read more about it here from the BBC. We’ll see you folks back here again for the 43rd Ryder Cup starting on September 25, 2020 on U.S home grounds. The 2018 Ryder Cup is a biennial men’s golf competition between teams from Europe and the United States. The Cup this year celebrates its 42nd edition since being founded in 1927 and will be played at the Le Golf National in Saint-Quentin-en-Yvelines, France. The providers in this list with links have been tested to work with our VPN. Click on any that you prefer to quickly access streaming instructions. Click here for the full list of official Ryder Cup broadcasters. Broadcasting rights for the Ryder Cup live streams are available from Sky Sports (UK), NBC Sports and Golf Channel (US), Fox Sports (Australia), TSN (Canada), and Sky Sport (New Zealand). However, if you’re not currently in the UK, US, Canada, Australia or New Zealand, then you’ll need to connect to our VPN first before attempting to stream. 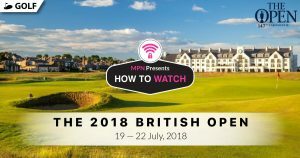 You do not need to connect to a VPN for streams available on RyderCup.com. 2) Install our VPN on any device that you’ll be using to watch the 2018 Ryder Cup. 3) Connect to our U.K (GBR) servers for Sky Sports, U.S (USA) for RyderCup.com, NBC Sports and Golf Channel, Canada (CAN) for TSN, Australia (AUS) for Fox Sports, or New Zealand (NZL) for Sky Sport. Watch day highlights from BBC iPlayer for free. Whilst BBC doesn’t charge for their content, you’ll still need a BBC account to access them. Learn how to sign up for free here. Availability: U.K only – Connect to our U.K (GBR) servers first before starting the stream! 2) Search for the radio live stream and start listening to the tournament! Tip: Ryder Cup will be airing from 28 September on BBC Radio 5 Live Sports Extra and BBC’s Test Match Special. Tip: Ryder Cup will be airing live from 25 September on Sky Sports Main Event and Sky Sports Golf. Watch selected segments from RyderCup.com for free. Availability: U.S only – Connect to our U.S (USA) servers first before starting the stream! 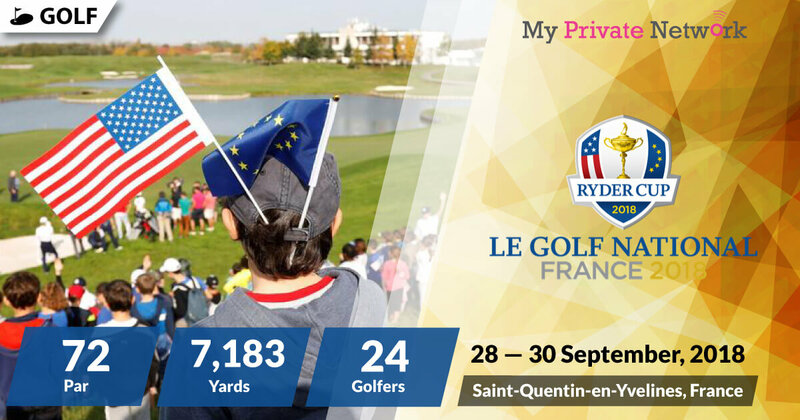 1) Head to the RyderCup.com website. 2) Search for the live stream and start listening to the tournament! 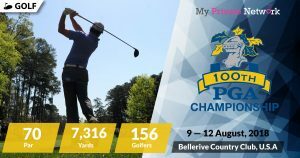 Tip: Ryder Cup will be airing from 28 September on RyderCup.com. 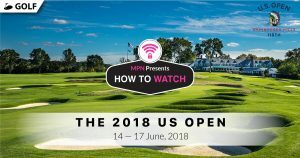 NBC Sports and Golf Channel will be providing full live coverage of the entire tournament. However, you’ll need a paid subscription with them to access their content. Availability: U.S only – Connect to our U.S (USA) servers first before starting the stream! Tip: Ryder Cup will be airing live from 28 September on Golf Channel and 29 September on NBC Sports. Tip: Ryder Cup will be airing live from 28 September on Fox Sports. Tip: Ryder Cup will be airing live from 28 September on TSN 1, TSN 3, TSN 4, and TSN 5. Tip: Ryder Cup will be airing live from 28 September on Sky Sport 1 and Sky Sport 3. We hope you found this article informative and useful. Please feel free to share it with your friends or family that want to watch the Ryder Cup too!